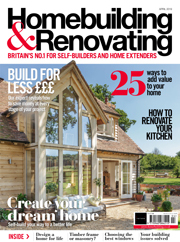 When it comes to adding an extension to your home, there are two options. 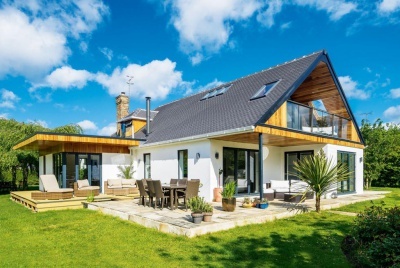 You can either choose to build a sympathetic extension, matching materials and roof pitch as you go, or you can go for a design that is a complete contrast to the original property. 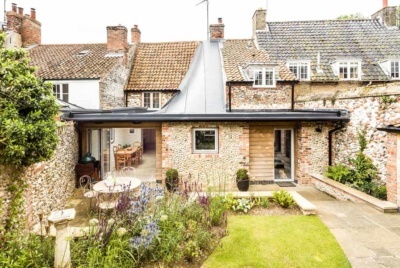 If you think you’d like to go down the contrasting style route, then take a look at these radical extension projects to get you thinking outside the box. 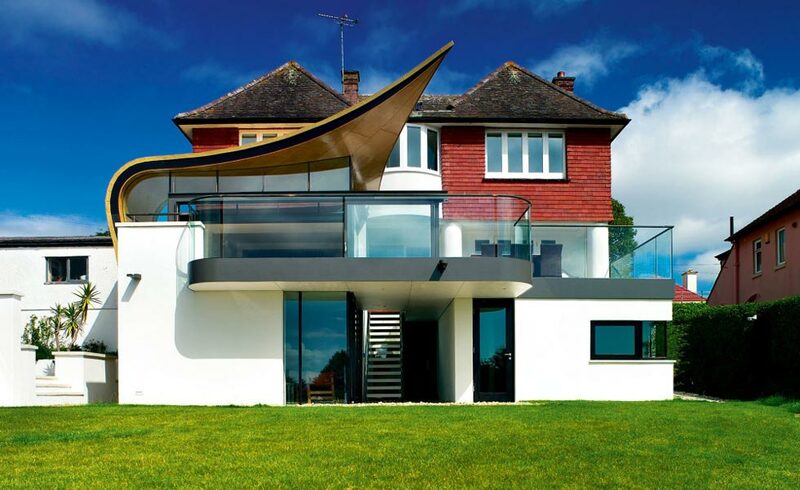 Be inspired to create your own wow-factor addition with these 12 incredible projects. 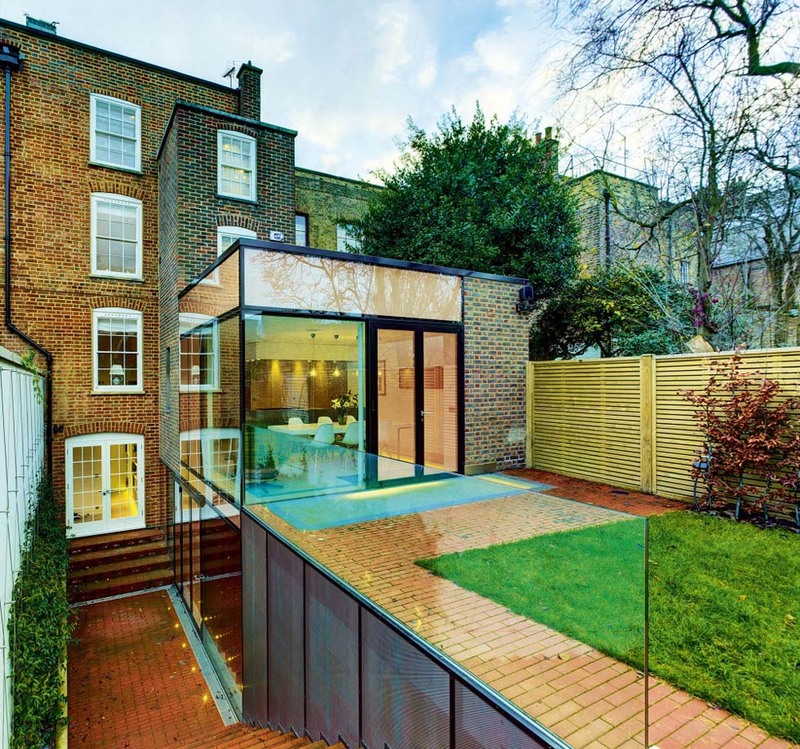 The glass in this extension is interlaid with a copper mesh, which mimics the colour of the Georgian brickwork. 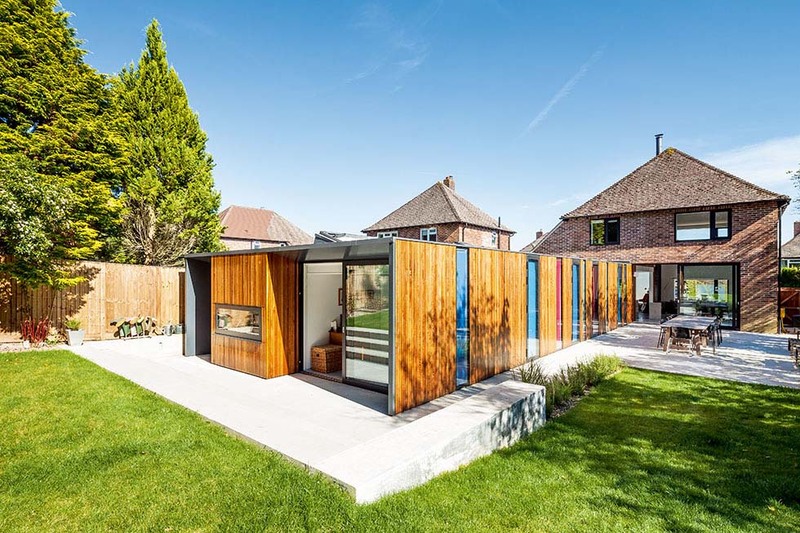 Planning constraints meant that the 1950s frontage of this home had to be retained, so the owners built this striking colourful addition to the rear to create the space they needed. 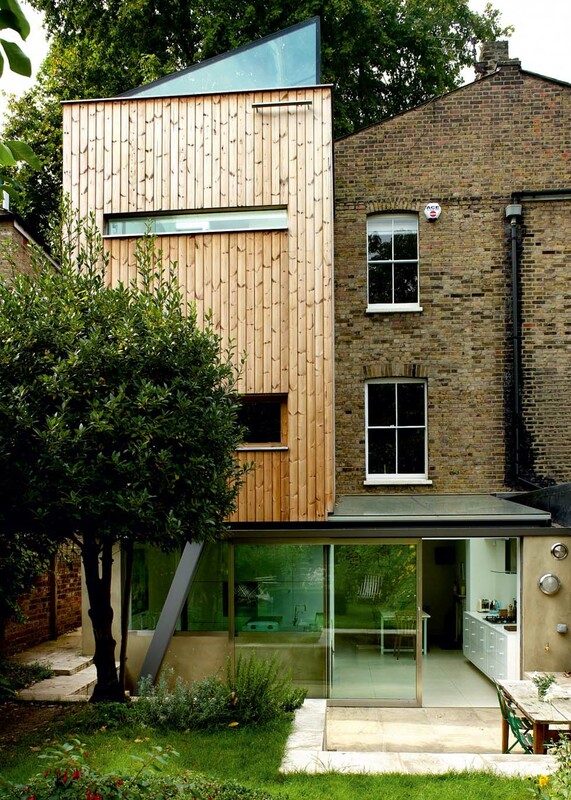 It took three years to get planning consent for this wood clad extension in London. 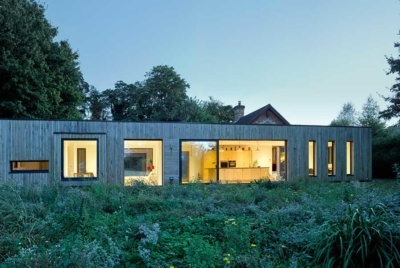 Carefully placed glazing allows the passage of light, whilst maintaining privacy. 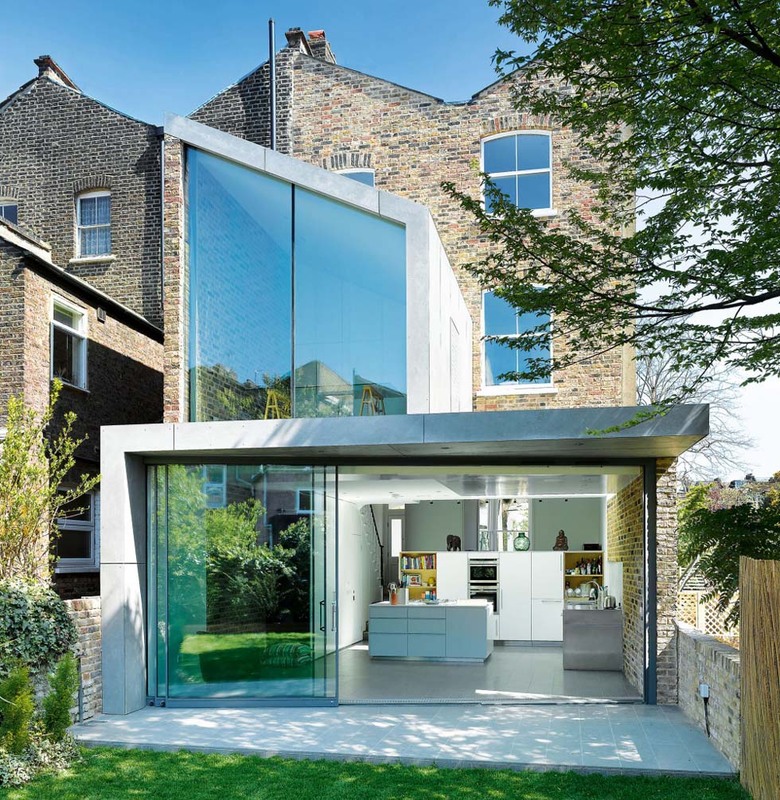 Floor to ceiling glass makes this angular extension a far cry from the Victorian terrace to which it is attached, but exposed brickwork has been used throughout the interior to tie the two halves of the house together. 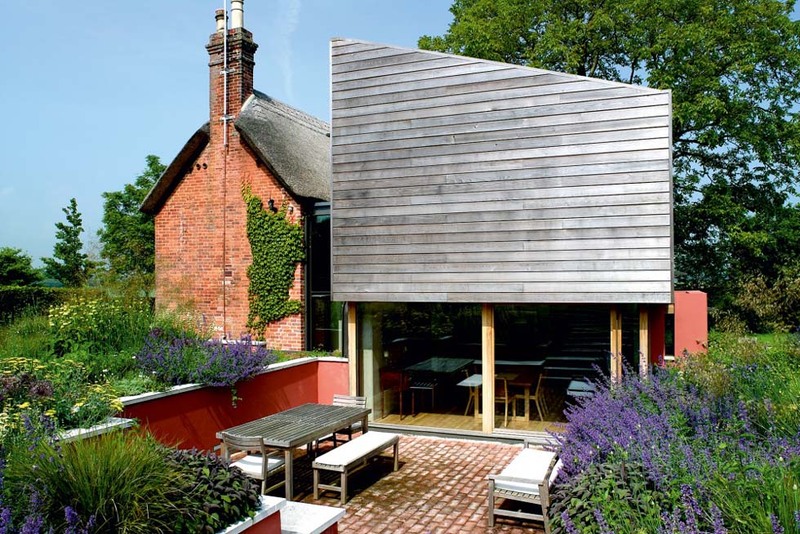 This understated, but attractive extension is connected to the Grade II listed cottage via a glazed link. 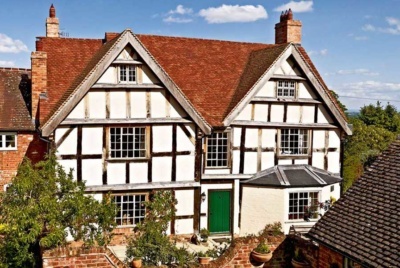 Natural materials, such as the cladding, mean this large addition does not overpower the thatched cottage. 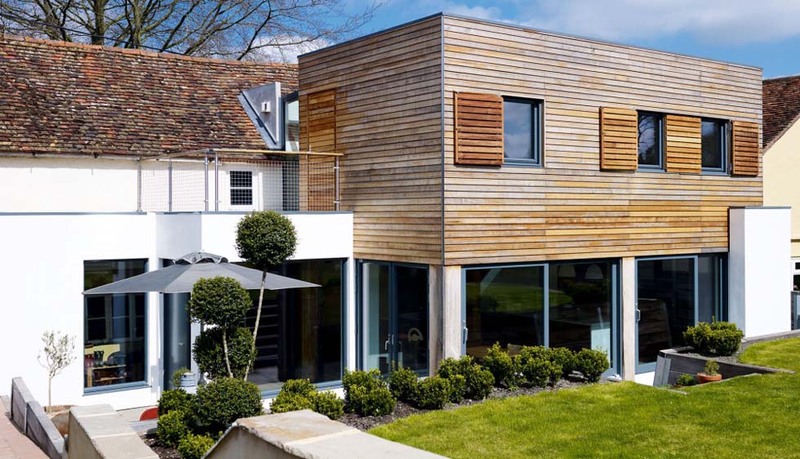 Although this stylish build has more than doubled the size of the exisiting home, it is low elevation meaning it is discreetly hidden from view at the front of the home. 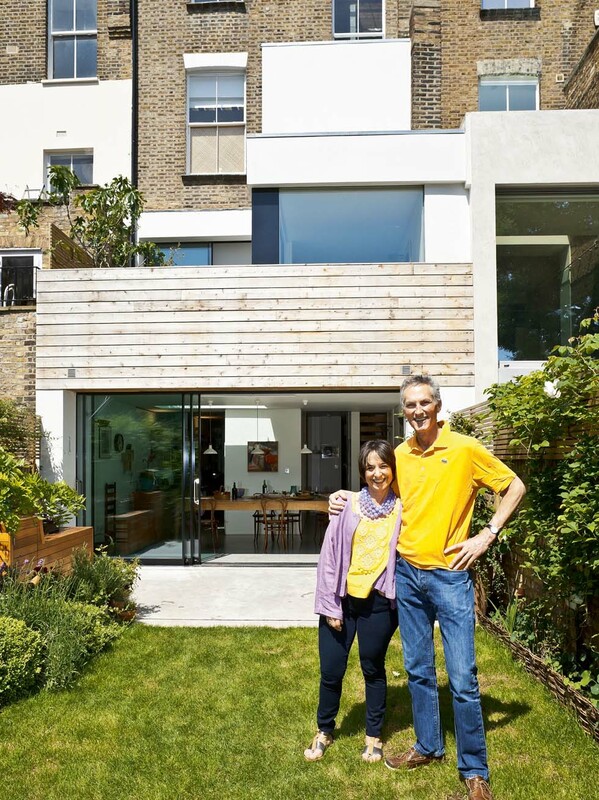 Not only have these homeowners added a rear extension to the ground and first floors, they were also able to extend the basement under permitted development rights to create a huge room that runs from the front to the back of the house. 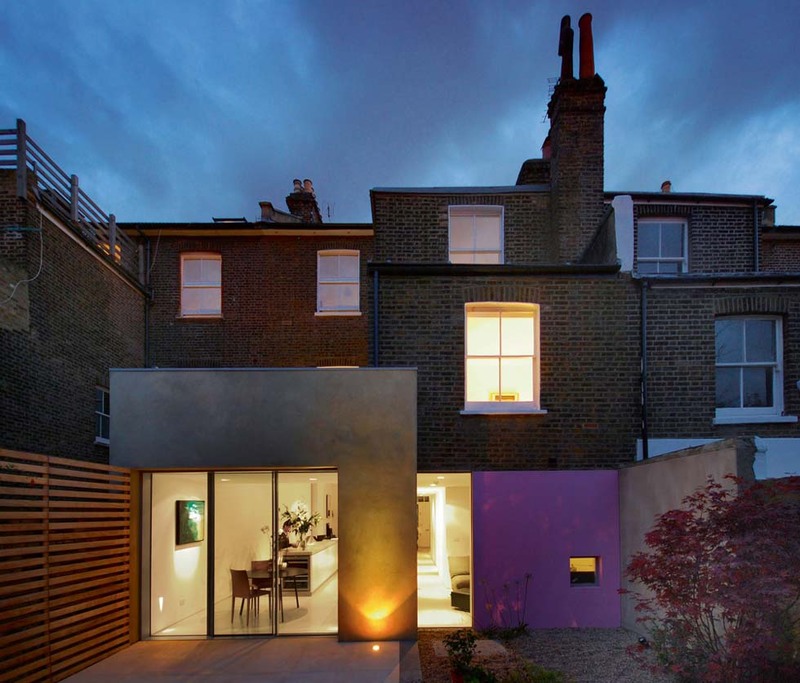 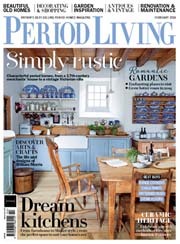 Once an ugly bedsit, this Victorian terrace has been extended and remodelled with extensive use of rooflights, on-trend materials and a palette of white and acid hues. 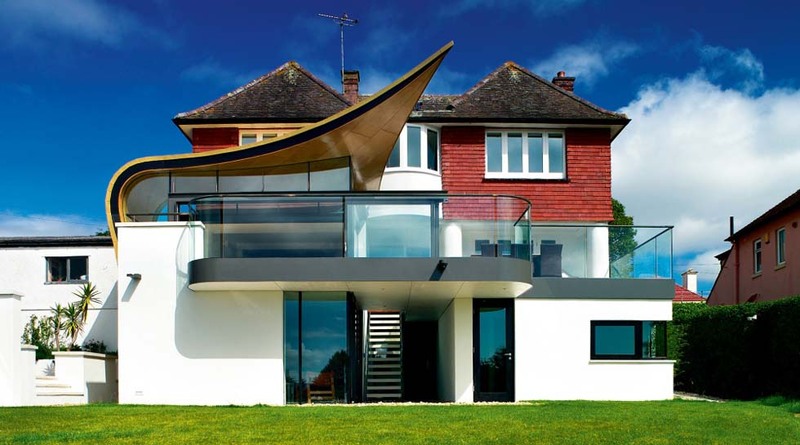 The iconic modernist inspired work of Stan Bolt wonderfully juxtaposes the original Arts & Crafts home, but it is the gold-coloured, wing-like sculpture on top that brings an element of fantasy to this home. 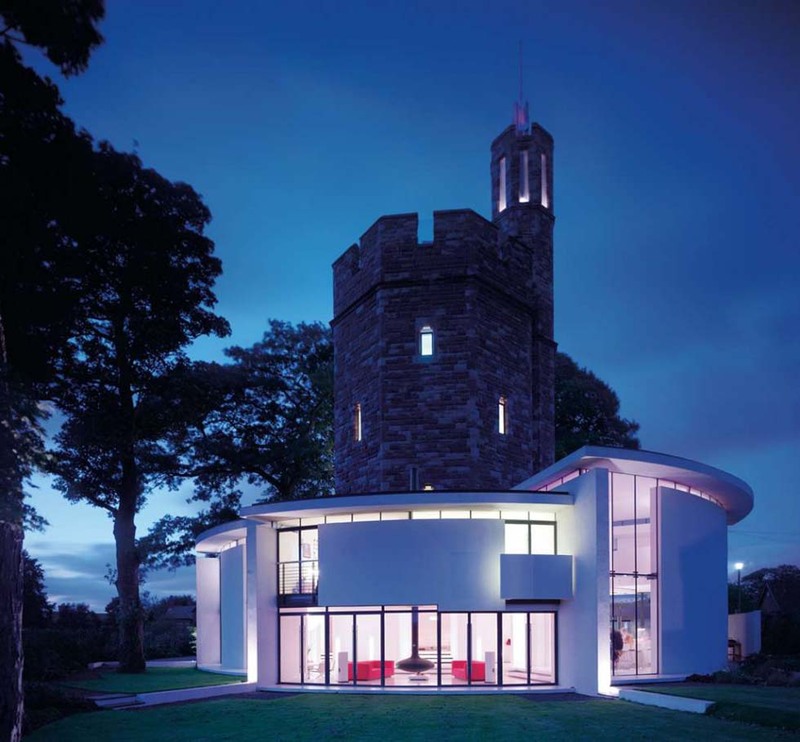 This sleek and uncluttered extension is the architectural opposite to the romantic fairytale water tower it is wrapped around. 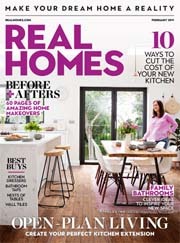 These homeowners replaced a dated conservatory with a beautiful light-filled room to house a new kitchen and living area.